Kargil was the coldest place in Jammu and Kashmir with a low of minus 15.2 degrees Celsius, while Gulmarg, the famous ski-resort in north Kashmir, was coldest in the valley at a low of minus 7 degrees Celsius. Srinagar: After a few days of respite, the cold wave in Jammu and Kashmir tightened its grip on the state, as the night temperature across the Kashmir valley and Ladakh region dipped by several degrees and settled below the freezing point at most places. 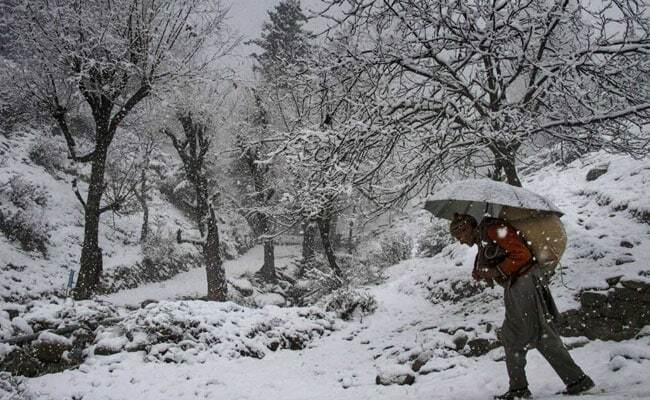 The mercury across the valley and Ladakh region fell by several degrees last night and settled below the freezing point at most places, an official of the weather department said in Srinagar. He said the minimum temperature at Srinagar - the summer capital of Jammu and Kashmir - went down by over three degrees from 2.3 degrees Celsius on the previous night to settle at minus 2.1 degrees Celsius last night. 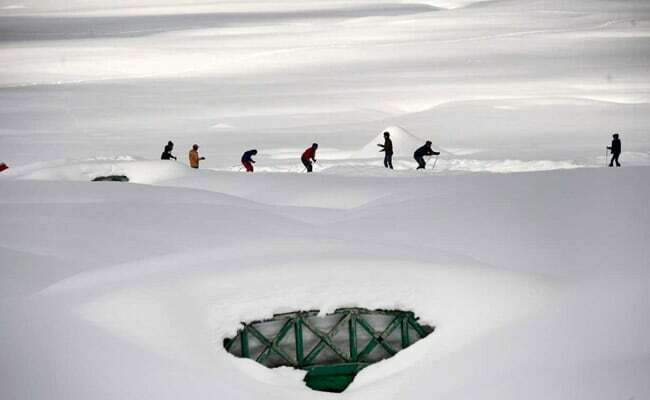 The official said the mercury in Qazigund in south Kashmir settled at a low of minus 1.0 degrees Celsius, compared to 3.0 degrees Celsius the previous night. 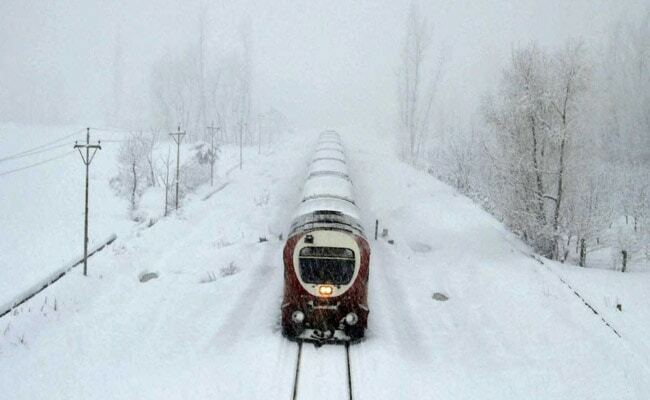 Kokernag town recorded a low of zero degrees Celsius - down from yesterday's 2.7 degrees Celsius, he said. Kupwara town in north Kashmir registered a low of minus 2.2 degrees Celsius last night - two degrees down from the previous night, the official said. The night temperature in Pahalgam - the famous health resort which also serves as one of the base camps for the annual Amarnath Yatra - recorded a low of minus 5.9 degrees Celsius - down from minus 4.1 degrees Celsius, the official said. Leh town of Ladakh region recorded a low of minus 13.1 degrees Celsius - a decrease of four degrees from the previous night, he said. The mercury at the nearby Kargil town went down seven degrees to register a low of minus 15.2 degrees Celsius, he said. Jammu and Kashmir is currently under the grip of 'Chillai-Kalan' - a 40-day harshest period of winter - when the chances of snowfall are most frequent and maximum and the temperature drops considerably. It ends on January 31 next year, but the cold wave continues even after that in the valley. The 40-day period is followed by a 20-day long 'Chillai-Khurd' (small cold) and a 10-day long 'Chillai-Bachha' (baby cold). The weather office has forecast mainly dry weather in the valley over the next few days.